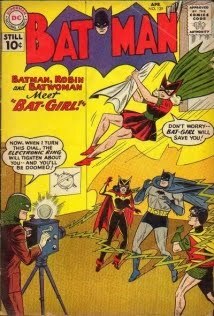 I Believe In Bat-Mite: "Bat-Girl!" dude! you're back! way cool! ..Hi there , this is new to me but it looks good :-) !!! 5 years. Where is u at man?